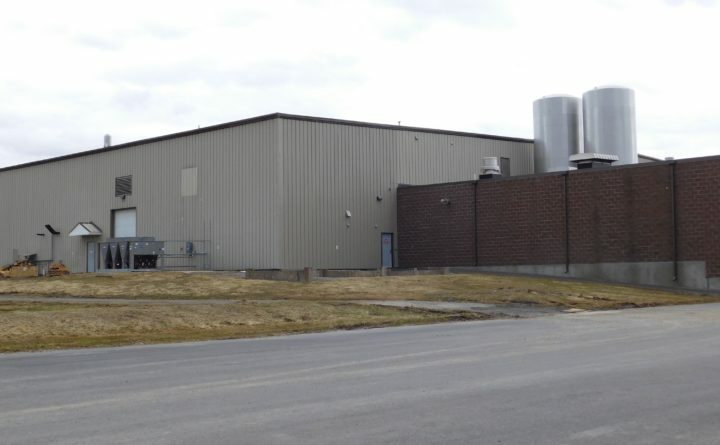 The site of Pineland Farms Dairy Co. in Bangor, pictured in April 2018. Pineland Farms is among the businesses participating in a program through which workers ages 16-24 will work at the business while a federally funded economic development organization pays their wages. An economic development organization in Bangor is matching young workers with local businesses and footing the bill for their wages, so the businesses don’t have to as they look for new talent. Eastern Maine Development Corporation plans to place approximately 50 people between the ages of 16 and 24 at businesses in Hancock, Penobscot, Piscataquis and Washington counties. EMDC will pay the workers’ wages for several weeks of work — 180 to 250 hours — as part of the arrangement, called the Youth Work Experience Program. EMDC has been interviewing prospective workers since January, and it has already lined up a few employers, including Pineland Farms Dairy Company in Bangor, Vacationland Inn in Brewer and the Bangor Housing Authority. The organization is looking for more businesses. “The program gives business owners the chance to fill workforce needs while giving individuals the opportunity to learn the skills they need to be successful and further their careers,” said Susan Cerini, EMDC’s director of workforce services. While the Youth Work Experience Program is new, EMDC has sponsored similar programs in the past, and businesses involved have occasionally hired the participating workers who came to them, EMDC spokeswoman Kristin Harmon said. EMDC is using federal funds it receives through the Workforce Innovation Opportunity Act to pay for the program. “It remains an ongoing issue for employers to find competent and reliable workers,” Harmon said.